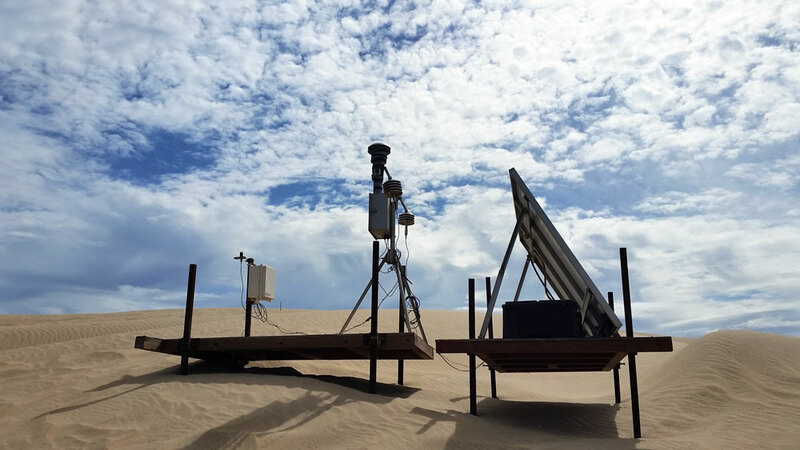 Mission Statement | Technical and Business Systems Inc.
Our goal is to provide innovative and cost effective solutions to our clients’ routine and unique air quality and meteorological monitoring needs. We are committed to providing a quality product, bringing projects to their successful conclusion on budget, and on time. This commitment pertains to not only traditional monitoring efforts, but also to challenging studies that include uncommon measurements, extreme sampling environments, or tight sampling schedules.